We hear this question a lot. 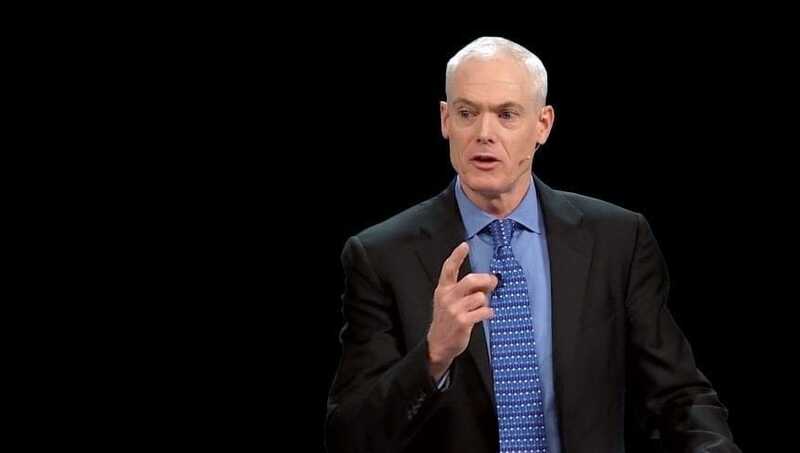 Thanks to the popularity of Jim Collins’ Good to Great book and his signature finger pointing, leaders everywhere wonder if they have the right people on the bus. The answer Jim gave is etched* into my mind, and we’ve applied it to our company ever since with excellent results. He used his other hand to point at his extended index finger. My heart sunk a bit as I realized we had a team member who had great intentions yet whose values were grating with me and the rest of the team. I mentally noted to sit down and figure out how to explore how compatible our values were - and weren’t - as soon as practical. Jim then pointed to his extended second finger. In the moment, I painfully realized another person left the previous year because I didn’t realize they didn’t have the willingness to do the tough work our company needed in that role. I assumed will was there - until I couldn’t miss it wasn’t. I made mental note to explore potential hires’ willingness as early and extensively as we could. Jim then extended and pointed to his third finger. I just let that sink in. Number three made sense. “They normally hire this way…” he said as he pointed in the opposite direction of the three points he just provided. “They hire for skill, hope for willingness...and fire for values. The best companies hire the other way around - value, will, and skill - in that order. I winced inwardly as I could feel the accuracy of his assessment. Right there, I determined to do all we could to hire and support our team members in values, will, and skill order. honing and sharing learning to build our collective skills for our clients and each other. I hope this helps answer your question. I can’t think of anyone better than Jim to answer it. We love being able to rely on Jim’s expertise and proven track-record. If his three-prong answers leave you with more questions about how to change your approach with your team, or if you’ve gotten clarity on hard things that need to happen next, let’s talk. *While the overall answer is committed to my long-term memory, the exact responses Jim gave aren’t. If Jim sends me a note and says: “I would never say that!” I’ll edit as needed. Please consider the quoted text to be as accurate a recollection as I can make a few years after our conversation.